Join Our Brand New Club… Its fun and free! 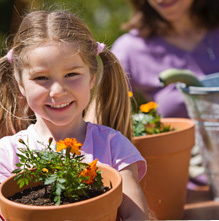 Gardening With Children is the specialist children’s gardening website. It is an interactive classroom, allotment plot and hobby garden all in one! 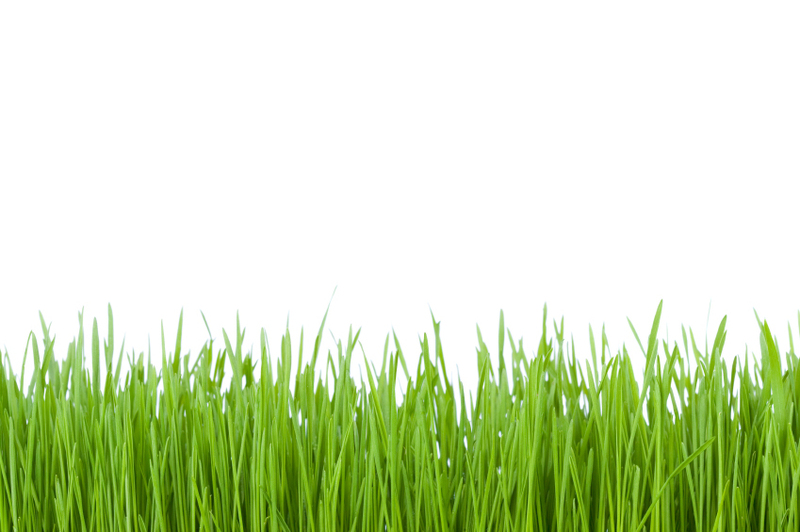 Now by popular demand, we have created our very own ‘Gardening With Children Club’. It is free to join and open to all schools and community associations supporting children of all ages. Our aim through the club is simple – to inspire children to learn about gardening, grow your own (GYO) and caring for our precious environment. What could be more important than developing skills that will last a lifetime and promoting the benefits of healthy eating and living? Up to 20% discount * off the entire product range from The Recycle Works which includes items perfect for school gardening including Raised Beds, Planters, Wildlife Observation Equipment, Compost Bins, Tools, Accessories and much, much more. A chance to take part in our FREE, exclusive, seasonal, member experiments. Designed for gardeners of all ages and abilities the experiments are suitable for the school, community and allotment garden. Plus they are fun to do, and offer the chance to learn a little along the way. So from butterfly surveys, to weather watching and seed growing tests, our member experiments are a great way to get involved in our gardening community, and share your findings with others. FREE downloads to support your activities within the National Curriculum including fact sheets, project suggestion, activity ideas and fruit and vegetable recipes to use your home grown produce. FREE online support and access to our ‘Ask The Expert‘ team. FREE uploads to the Gardening With Children Blog – we’d love to showcase the wonderful results that children achieve with your support so please do help inspire others through your wonderful activities and results! After all a picture can say a thousand words! * Terms and Conditions Apply – discounts available are variable depending upon product range.